Google Instant is the fastest of Google’s product to update search results with relevant search query results as evidenced by today’s search events. Google Auto-suggest produces nearly the same set of search possibilities without changing the search results page on the fly like Google Instant does. However, as you can see YouTube’s suggested search results are still far from being real time. In fact YouTube’s search results aren’t yet with the times. 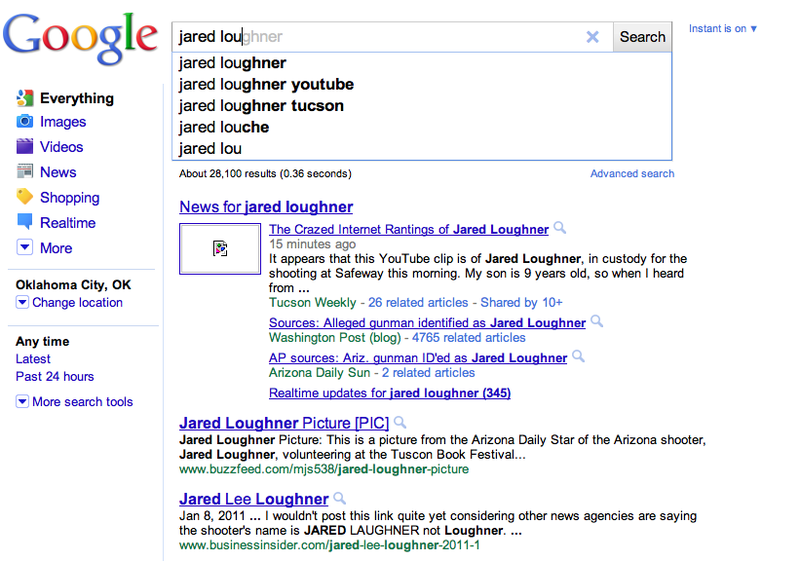 Yahoo search suggest results aren’t much better than YouTube’s. 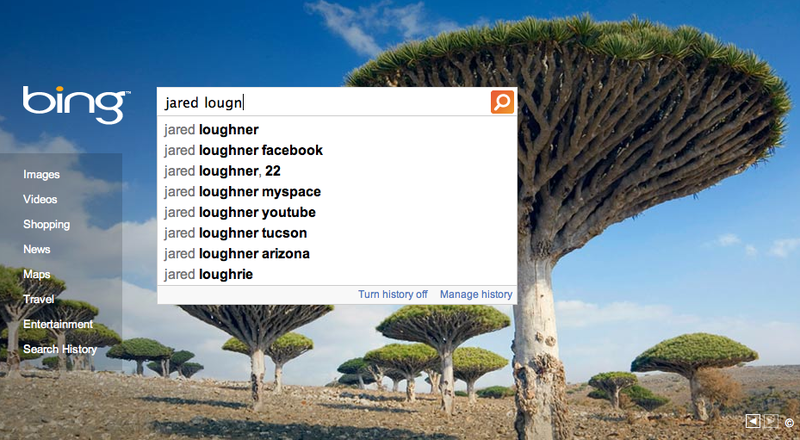 However, to my surprise Bing search suggest offers results comparable to Google Instant and Google Auto-Suggest. Twitter doesn’t have any type of auto search suggest as far as I can tell however it does provide a rolling list of the ten most searched terms. 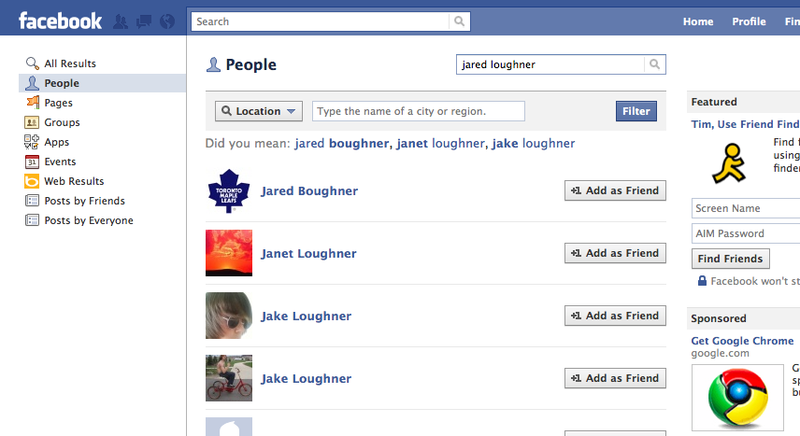 Facebook offers alternative results if it can’t find the keyword. Lastly, Myspace suggests a list of possible categories before it provides any results. To find potential information locations the fastest, use Google Instant search or Bing otherwise your search for answers may take longer than necessary. This entry was posted on January 8, 2011 at 5:52 pm and is filed under Google Instant Search, Search Suggest. You can follow any responses to this entry through the RSS 2.0 feed. You can leave a response, or trackback from your own site.